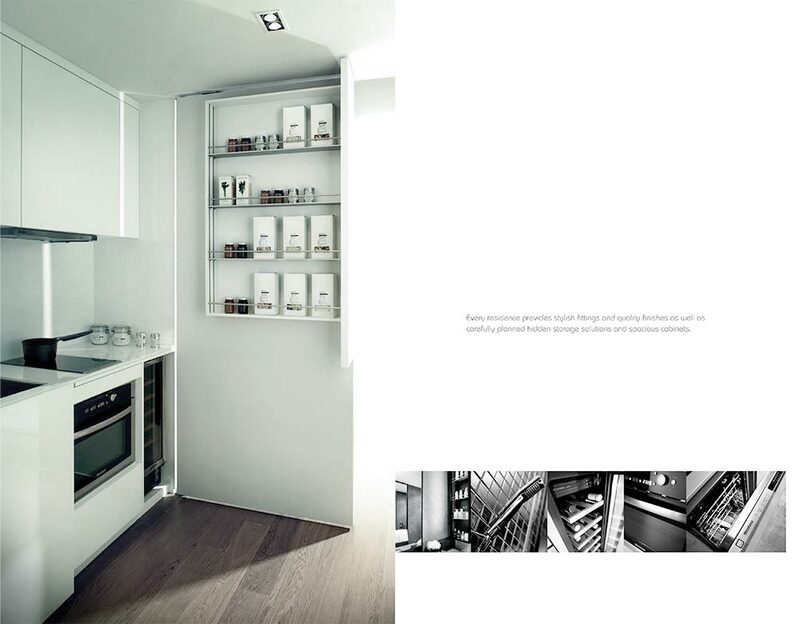 Skysuites @ Anson - Those who aim for distinction deserve only the finest. 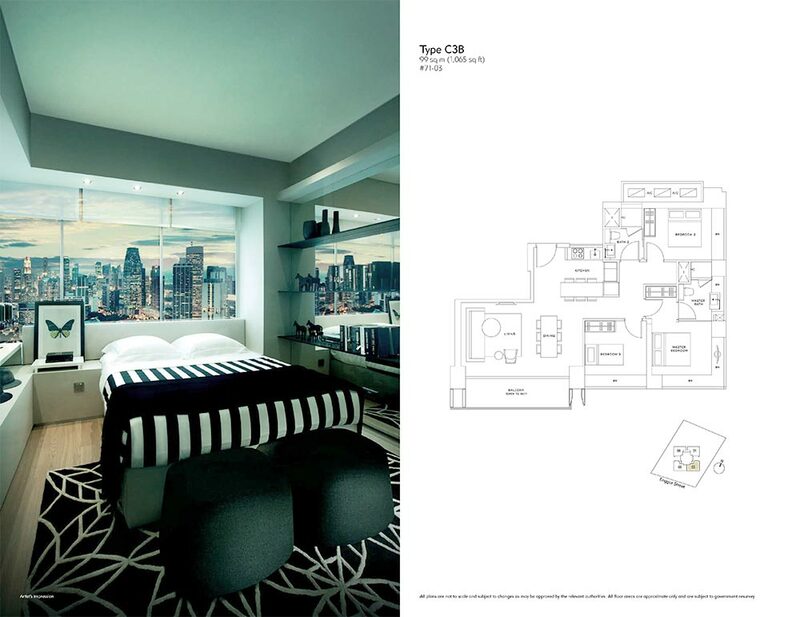 Every residence at SkySuites @ Anson has been carefully crafted to ensemble your discerning taste. 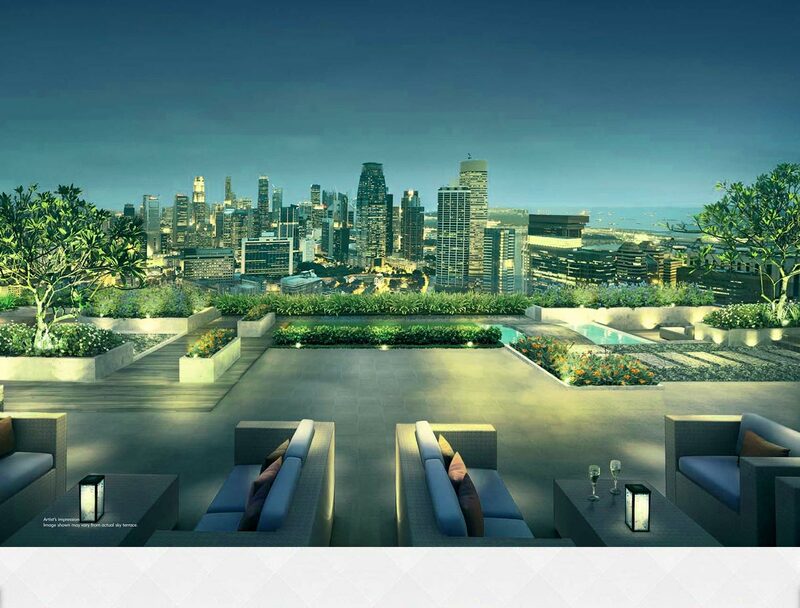 SkySuites @ Anson is an iconic condominium that will restyle the city skyline of Singapore. Offering outstanding views of the Central Business District, Marina Bay and the upcoming new waterfront district, this dazzling tower will definitely spark up the entire night sky with its splendid illuminated sky terraces. Experience life on a higher level in the company of your peers. 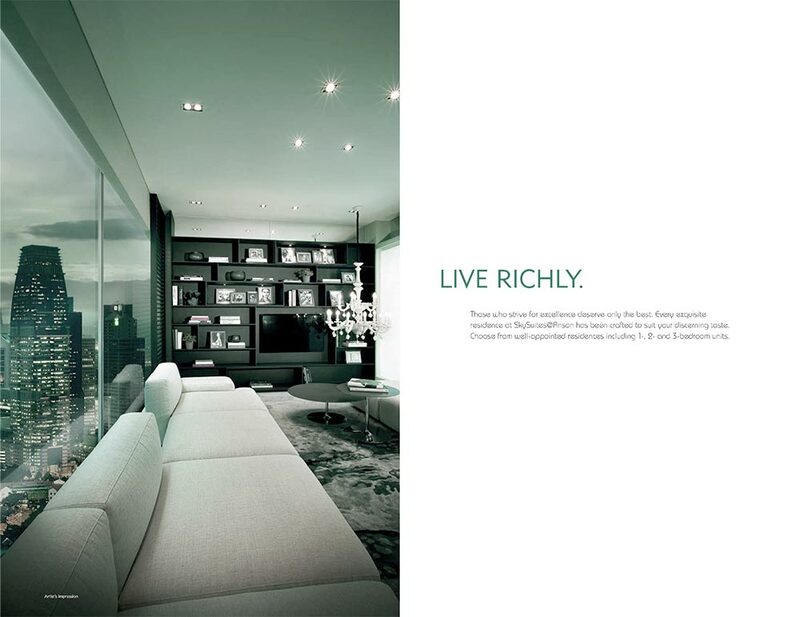 At the club on level 7, relax and enjoy an absolute collection of lavish facilities in the most elite of environments. 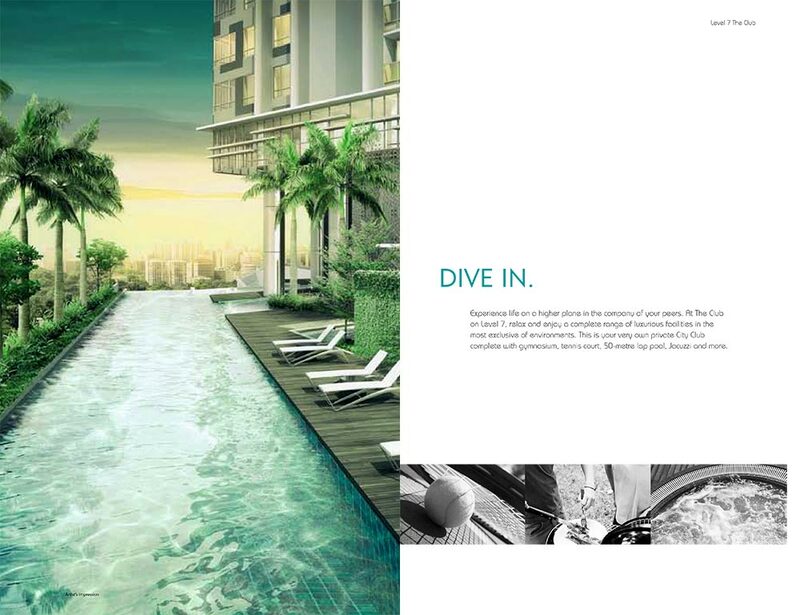 This is your very own private City Club complete with gymnasium, tennis court, 50-metre lap pool, Jacuzzi and more. Is Skysuites @ Anson Location Really Good? 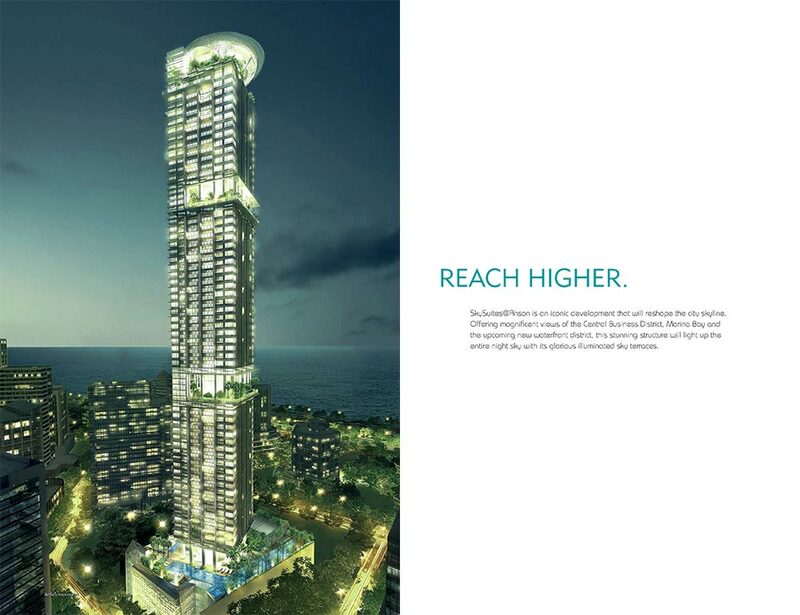 Explore Skysuites at Enggor Road through the map below to find out if the location is ideal for you. To find out the distance or time taken to travel from the condo to another location, click on the link "Directions to" or "Directions from" on the map below and type the location address/name (e.g. Orchard Road, City Hall Singapore, etc). Remember to select the mode of the transportation – By car, walk or public transport, and select the most ideal route suggested by the google map. If the below map could not recognize the name of the location, try entering its postal code or address.